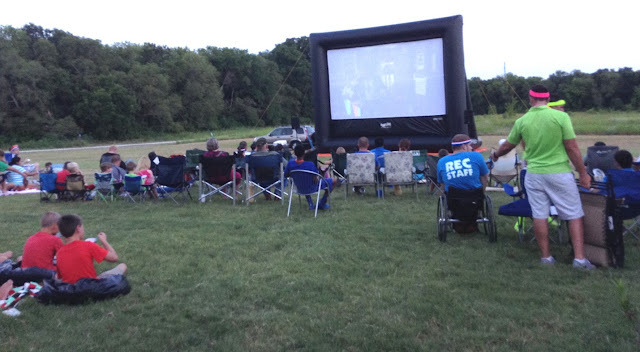 Wylie Recreation: Food Truck Friday and Lawn Chair Theater! Celebrate National Park and Recreation Month at Wylie Recreation Center on July 15! Enjoy Food Truck Friday, 5 – 8:30 PM, and Lawn Chair Theater, 8:45 PM. Participate in an evening filled with The Avengers, food trucks, contests, a superhero photo booth, and more! Bring something to sit on and money for concessions. Dress as your favorite superhero and enter the cosplay contest at 8 PM. Daylight determines start, time is approximate. The Avengers has been edited for language.